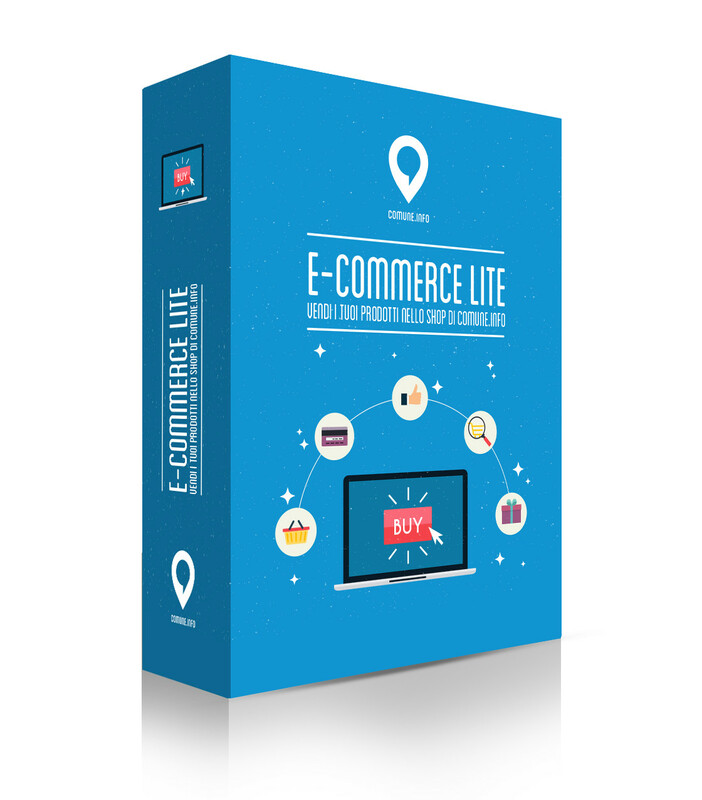 Ecommerce Lite is an area for the online store of your business website. The Lite packet includes the use of a puglin called Woo Commerce into a website managed with WordPress. Woo Commerce is an easy way to sell every kind of product independently. Il allows you to manage a medium size cathalog and to upload up to 1000 products. 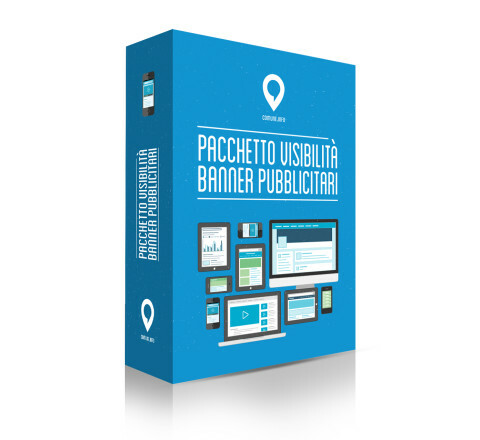 The Lite Packet includes: the puglin installation, the catalog construction, the products uploading (the client will provide the images, the description and the product details). Ecommerce Lite will provide the configuration with the most common payments (credit card, bank transfer, Paypal, cash on delivery, prepaid cards etc. ), invoice release and shipping (integrated or by courier delivery services). Ecommerce Lite allows you to manage the products in multiple languages. 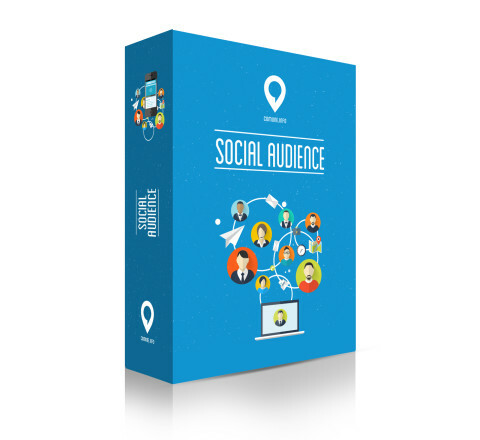 In addition to these basic options, you can choose additional configuration, as adding a blog, newsletters, advertising offers, Client Groups, etc. 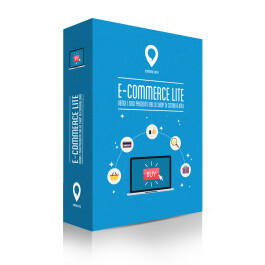 Ecommerce Lite allows you to manage you clients' vital statistics and accounting situation and to split them into categories (new clients, registered clients or fidelity clients).